Parkinson's Disease (PD) is a neurodegenerative disorder that manifests with motor and non-motor symptoms. PD treatment is symptomatic and tries to alleviate the associated symptoms through an adjustment of the medication. As the disease is evolving and this evolution is patient specific, it could be very difficult to properly manage the disease. 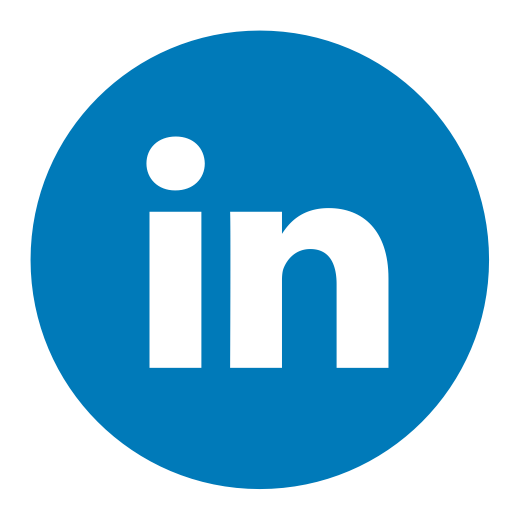 The current available technology (electronics, communication, computing, etc. 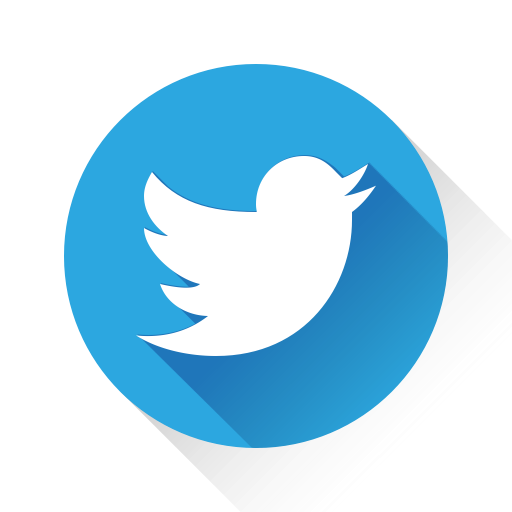 ), correctly combined with wearables, can be of great use for obtaining and processing useful information for both clinicians and patients allowing them to become actively involved in their condition. 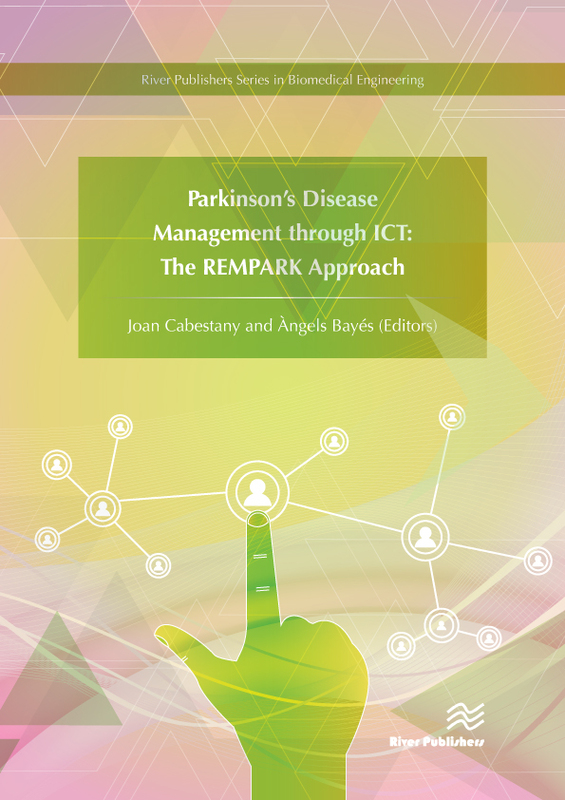 Parkinson's Disease Management through ICT: The REMPARK Approach presents the work done, main results and conclusions of the REMPARK project (2011 - 2015) funded by the European Union under contract FP7-ICT-2011-7-287677. 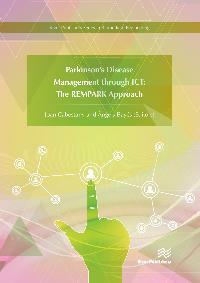 REMPARK system was proposed and developed as a real Personal Health Device for the Remote and Autonomous Management of Parkinson's Disease, composed of different levels of interaction with the patient, clinician and carers, and integrating a set of interconnected sub-systems: sensor, auditory cueing, Smartphone and server. The sensor subsystem, using embedded algorithmics, is able to detect the motor symptoms associated with PD in real time. This information, sent through the Smartphone to the REMPARK server, is used for an efficient management of the disease. Implementation of REMPARK will increase the independence and Quality of Life of patients; and improve their disease management, treatment and rehabilitation.